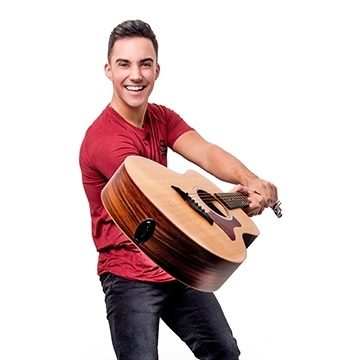 Jake Carter has been gigging relentlessly in the UK and Ireland as a ‘one man’ artist playing in pubs, clubs restaurants, concerts and private events. He has now started taking bookings with his new band for the second half of 2017 to develop his own fan-base with his own blend of country/pop/rock which is inspired by artists such as Rascal Flats and Hunter Hayes. He is the younger brother of chart topping artist Nathan Carter who is a currently the hottest country music star in Ireland.